Join hundreds of runners and walkers as they lace up their running shoes for the third-annual Run Wild for the Zoo 5K at Philadelphia Zoo! Run or walk through our beautiful and unique campus, enjoy fun activities and entertainment, or stop by your favorite exhibit – all while raising money for some of your favorite furry friends. 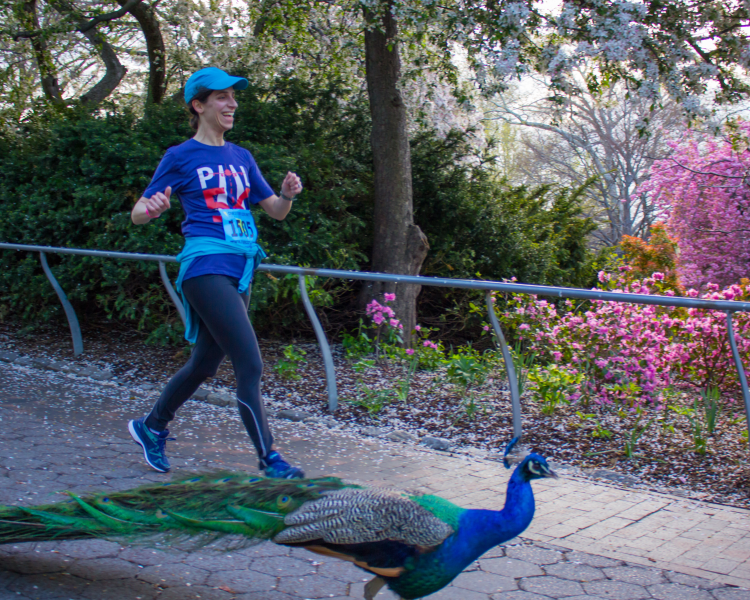 Run Wild for the Zoo 5K proceeds support the more than 1300 different animals that live at the Zoo by providing funds for nutrition, habitat enhancements, medical care, enrichment activities, and more. Event check-in will open at 6:30 a.m. and the first wave 5K run will start promptly at 7:30 a.m, followed by the second wave at 8:15 a.m. Runners who expect to finish under 30 minutes should register for Wave 1. We suggest arriving with enough time to park, check-in, and enjoy pre-race activities. The Zoo will open at its regular time of 9:30 a.m. for non-event guests. All animal areas will open during regular business hours at 9:30 a.m. Enjoy crafts and activities for children, specialty beverages for the adults, music, entertainment, photo ops, and surprise giveaways! Please note last registration date for guaranteed race t-shirt is April 14th. Additional race information can be found at http://www.philadelphiazoo.org/Explore/Upcoming-Events/Run-Wild-for-the-Zoo-5K.htm. Philadelphia Zoo is located at the corner of 34th Street and Girard Avenue in Philadelphia's historic Fairmount Park, the world's largest landscaped city park. Zoo parking will be available at the standard rate of $16/vehicle or free with valid zoo membership (one vehicle per membership). Click here for parking locations and directions. Do Zoo members receive a discount? Yes, members receive $10 off the 5K Race General Admission pricing. Please select the 5K Registration Sign Up tab and you will be asked to enter your membership ID number located on your membership card during the check-out process and to present your card along with a valid ID at check-in on the day of the event. Because this is a special event with additional activities, entertainment, and fundraising goals we are not offering a discount on the spectator ticket. However, memberships can be used towards regular Zoo admission starting at 9:30 a.m.
Standard Zoo restrictions apply: no skateboards, bicycles, pets, balloons, or smoking allowed. Click here for detailed information. Strollers are welcome. If running with a stroller, please line up towards the rear at the starting line. Winners must pick up awards day-of-event, medals will not be mailed. All events occur rain or shine. Registration fees are non-refundable. 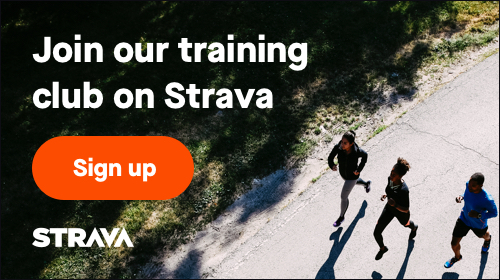 Yes, please log-in using your RunSignUp information to update your registration information. What's the fee for children? Children under 2 are free. All participants ages 2 and up will require event registration. Who is eligible to receive medals? Top male and female finishers from Wave 1 in the following age categories will be awarded a custom Run Wild for the Zoo medal; 9 & under, 10-14, 15-19, 20-24, 25-29, 30-34, 35-39, 40-44, 45-49, 50-54, 55-59, 60-64, 65-69, 70 & up.